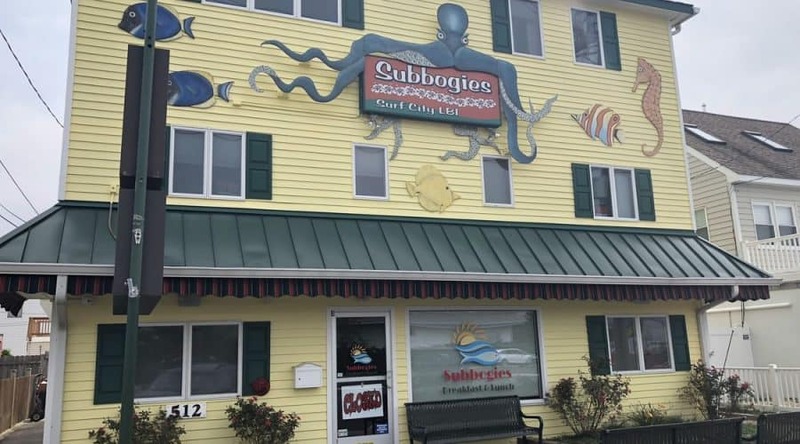 Since 1965 “Subbogies” has been one of the most popular restaurants located in the Surf City area of Long Beach Island! 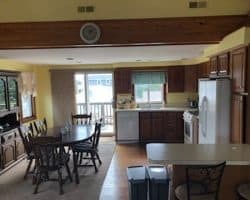 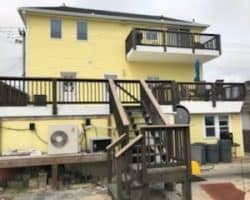 Recently renovated this property offers a complete Turn-Key restaurant opportunity along with a Two Story 2,000sf+/- 4/5 Bedroom Home with all Furnishings including Washer/Dryer, Huge Fiberglass Decks. 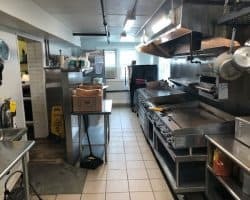 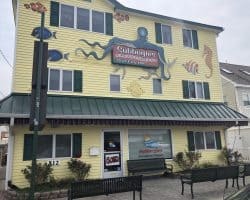 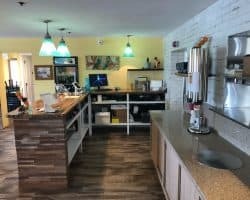 Great opportunity for an Owner/Operator to continue to run the highly successful Business and live in a updated Ocean Bock Home or as a “Investment property” with High Demand Rent potential for both the Commercial Space on the First Floor and Modern Home on the Second and Third Floors!